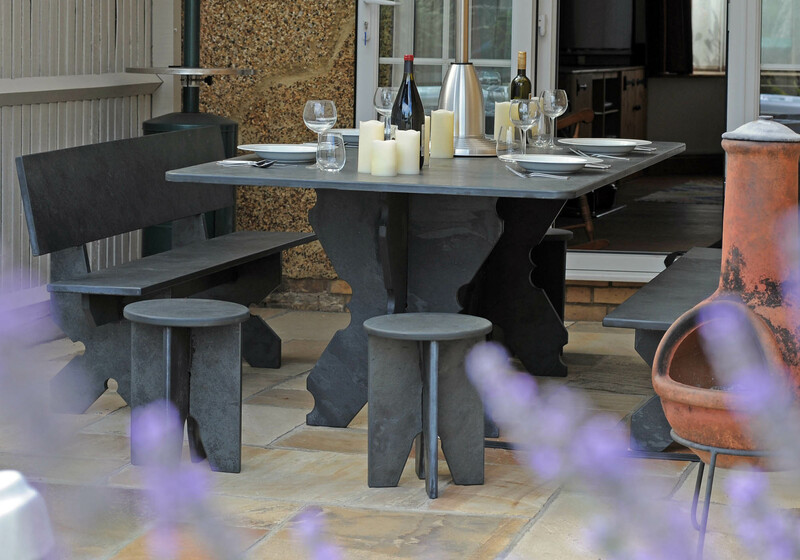 View a selection of our slate and timber and slate tables, unique to Ardosia and produced in our workshop in conjunction with local craftsmen using local timber. 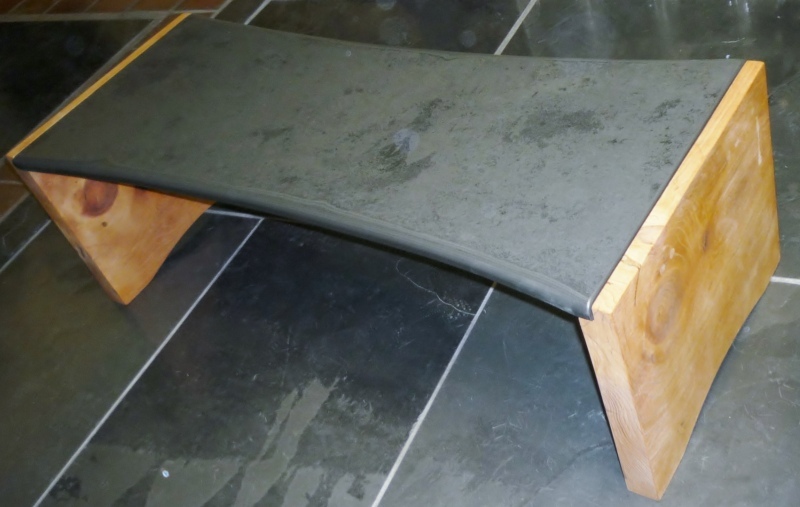 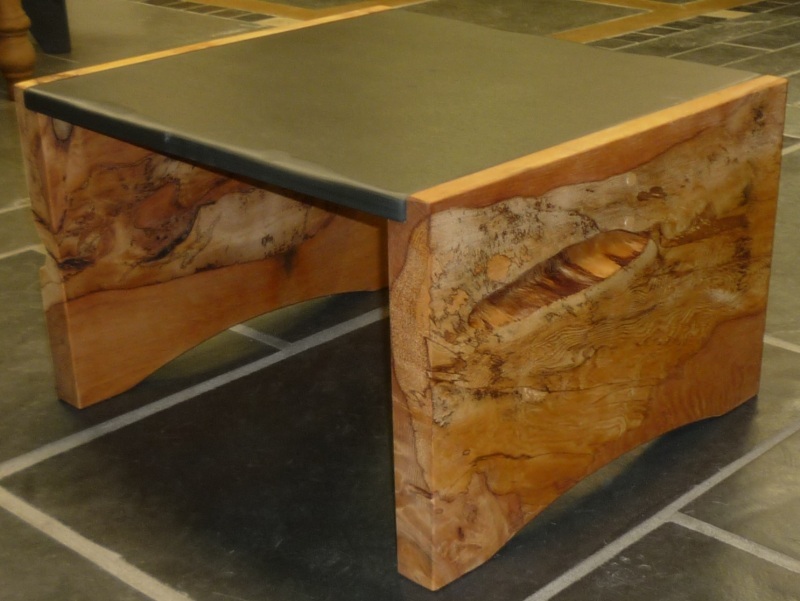 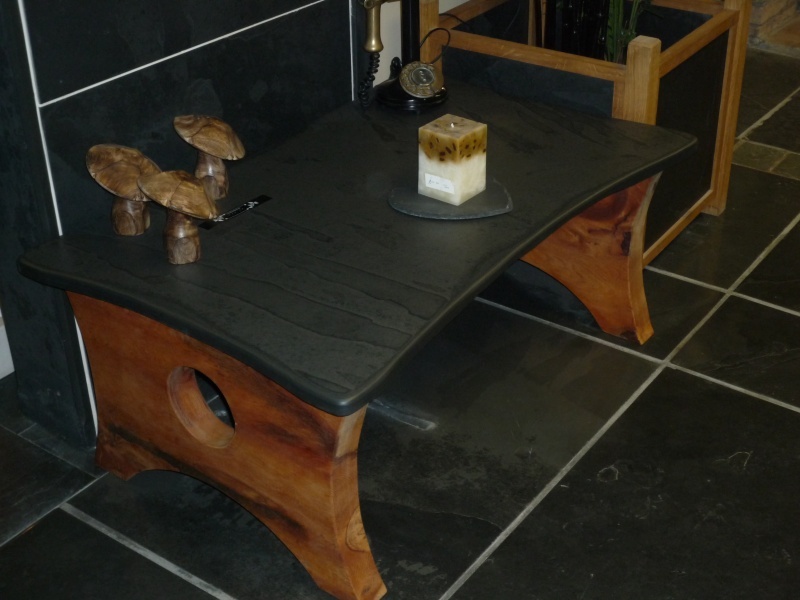 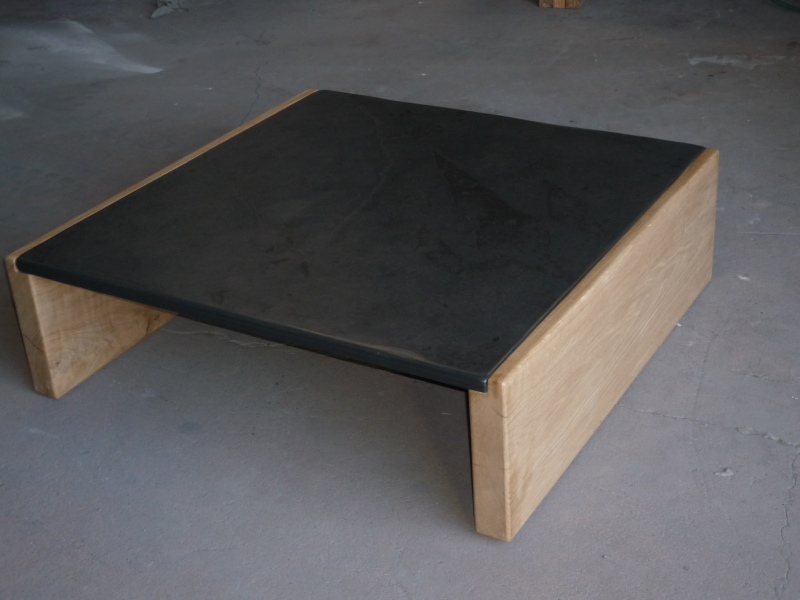 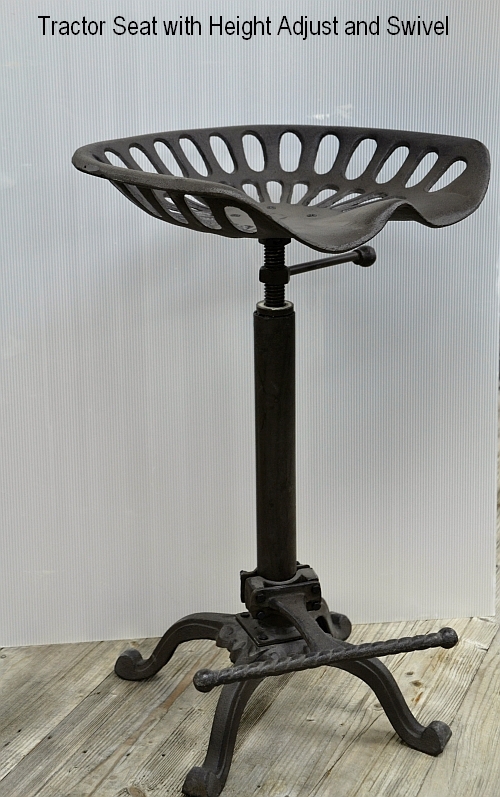 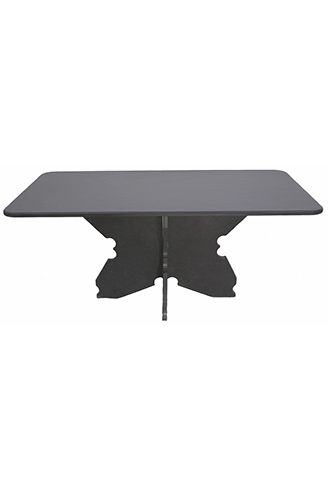 Ardosia Slate are based in Devon and have worked with local joiners to produce a huge range of bespoke and custom handmade slate tables and slate seats from modern to traditional designs with a range of finishes. 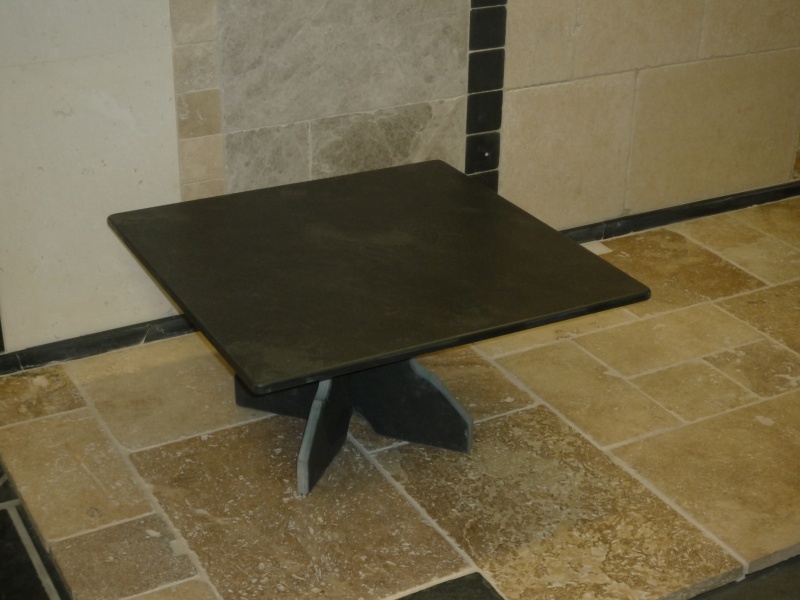 The photographs on the Arodsia Slate table and seating page show just a small sample of seats and tables already made and we welcome custom orders for unique products that need to be of the highest standard. 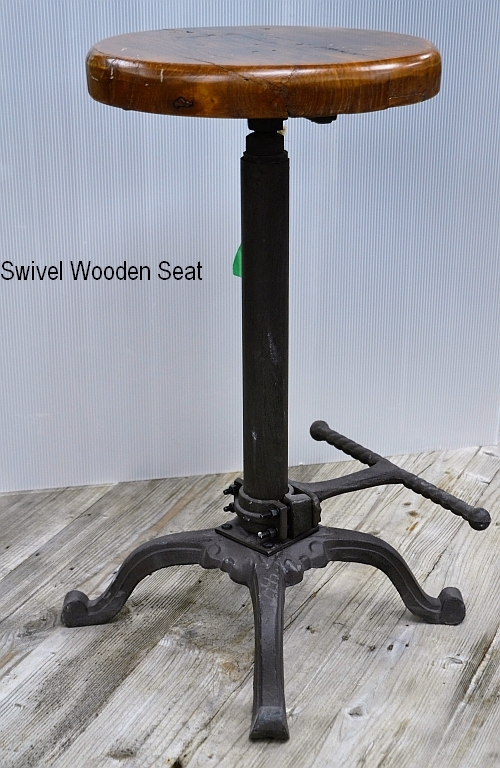 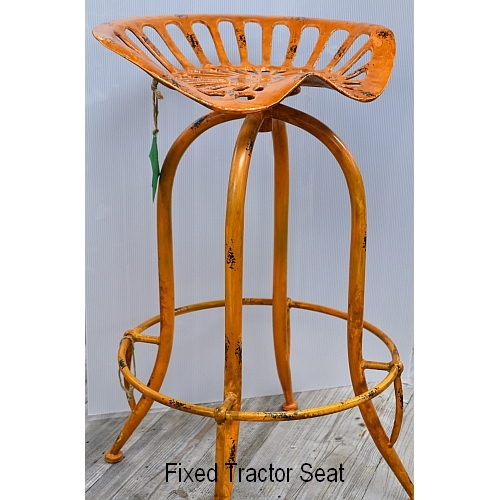 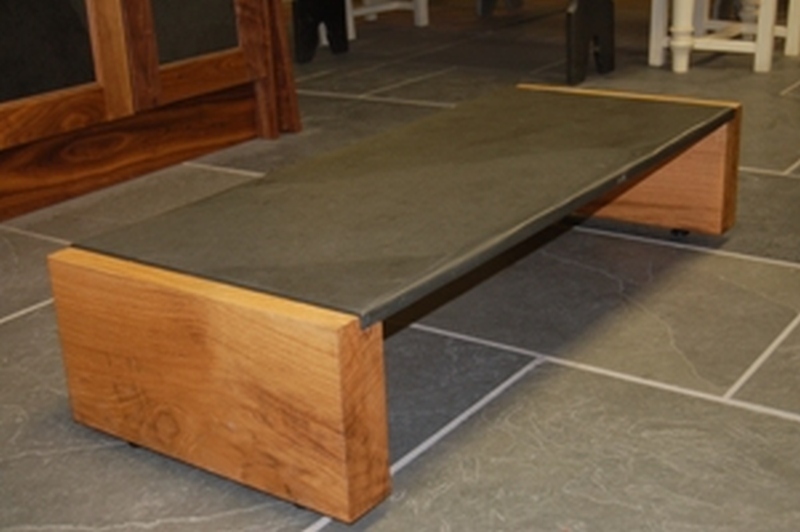 Our slate tables and seats are typically handmade in Devon by crafstmen using traditional techniques. 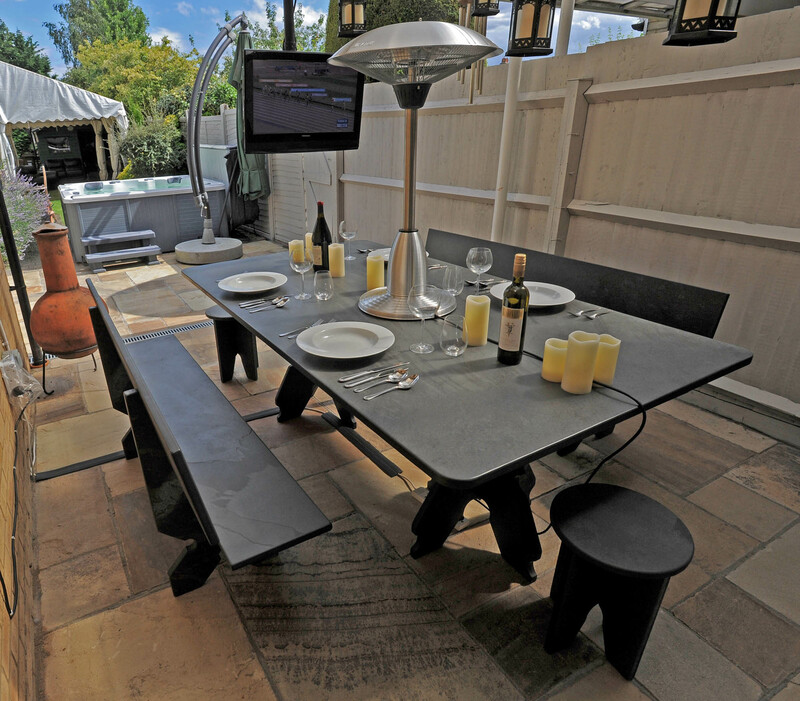 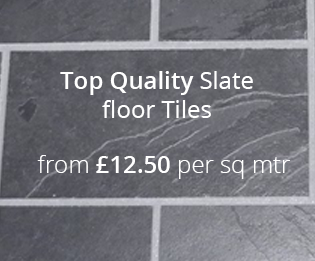 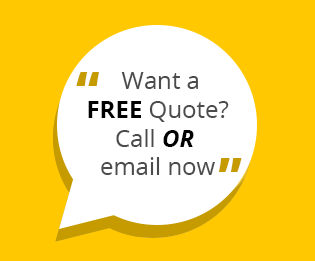 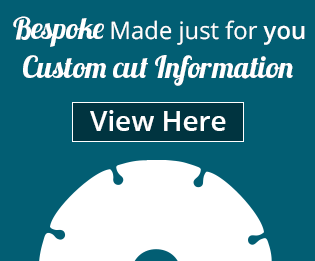 Contact Ardosia for more information or you can click onto links for pure slate tables, bespoke made slate and wood tables or alternatively a range of slate seats that are custom designed and manufactured in the UK.